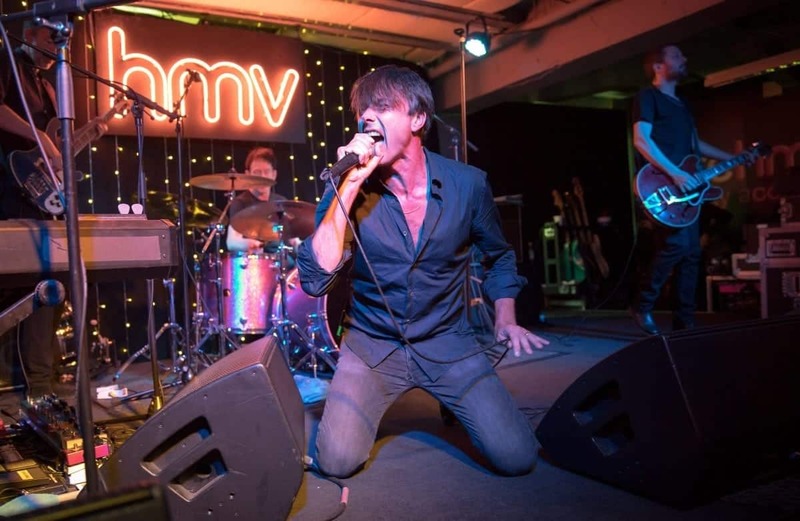 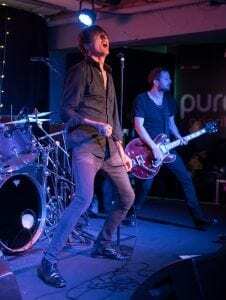 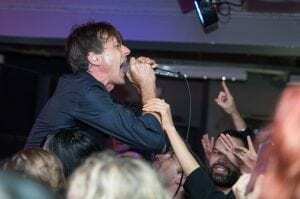 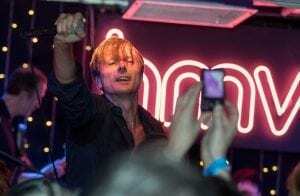 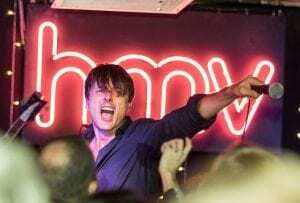 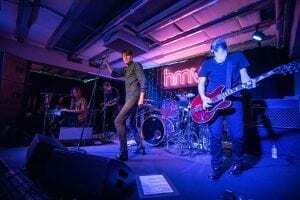 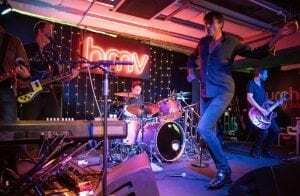 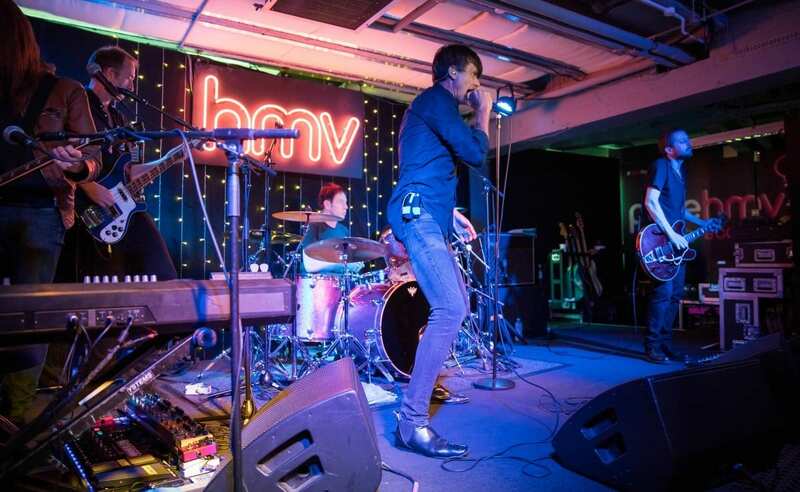 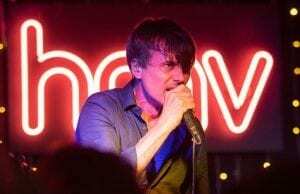 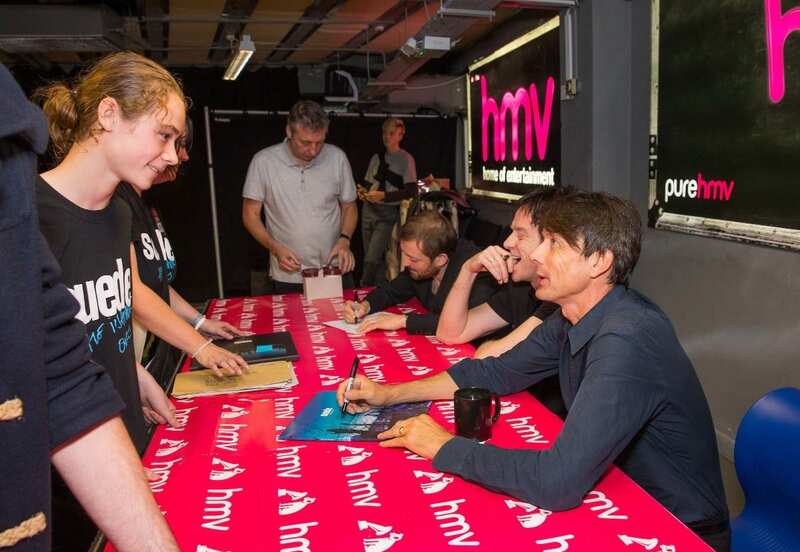 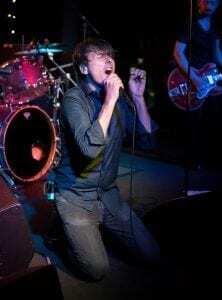 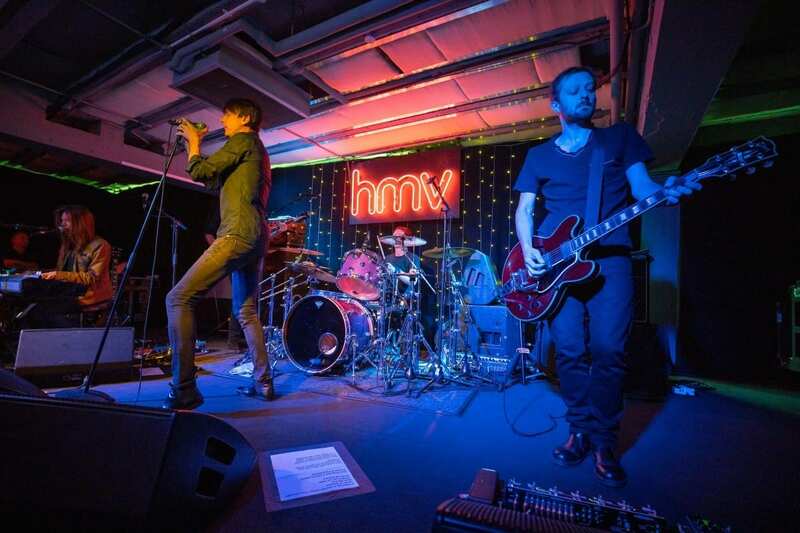 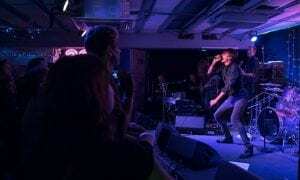 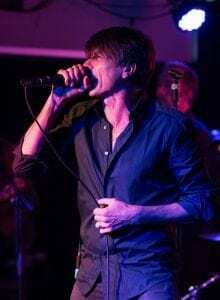 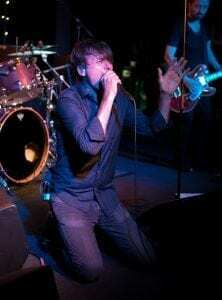 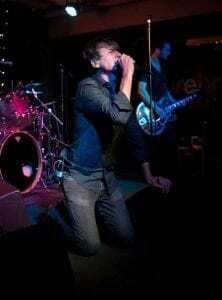 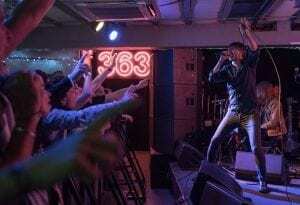 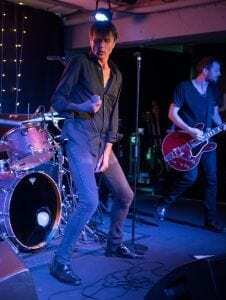 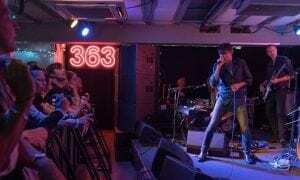 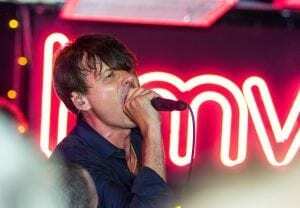 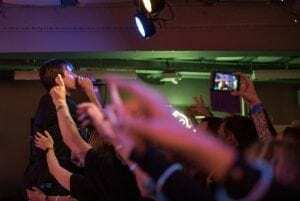 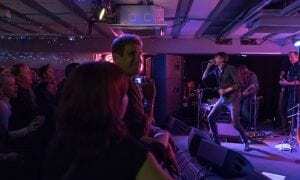 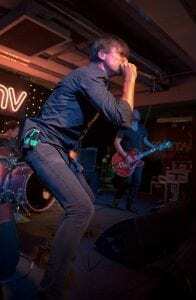 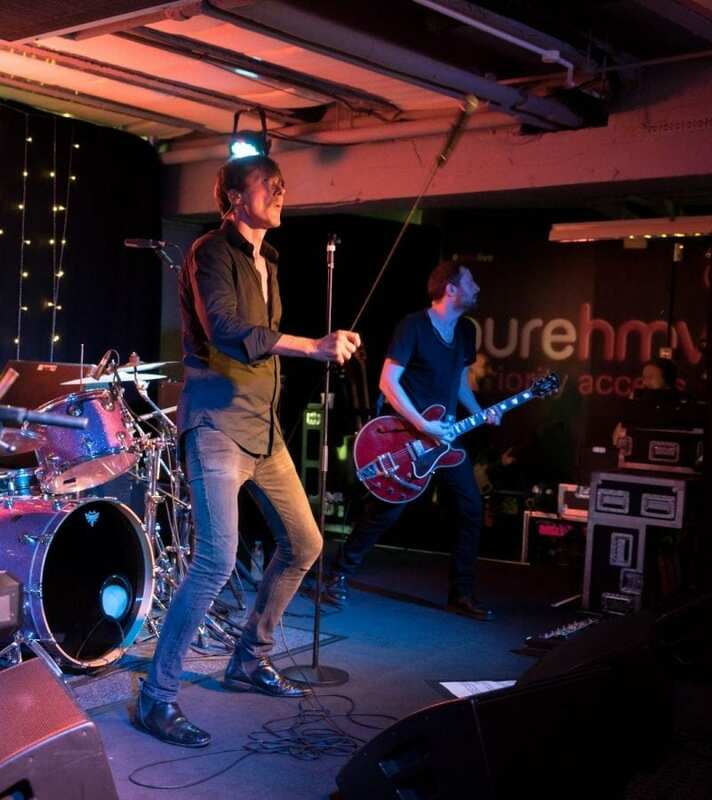 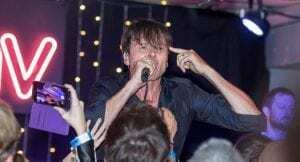 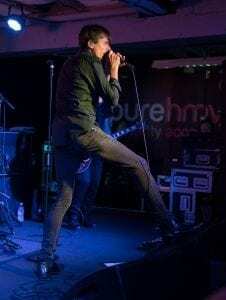 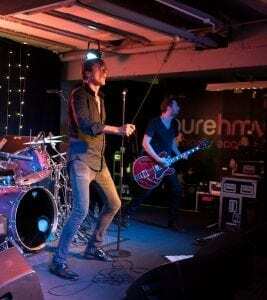 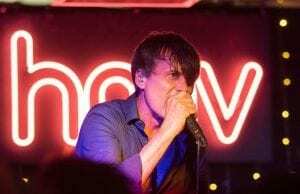 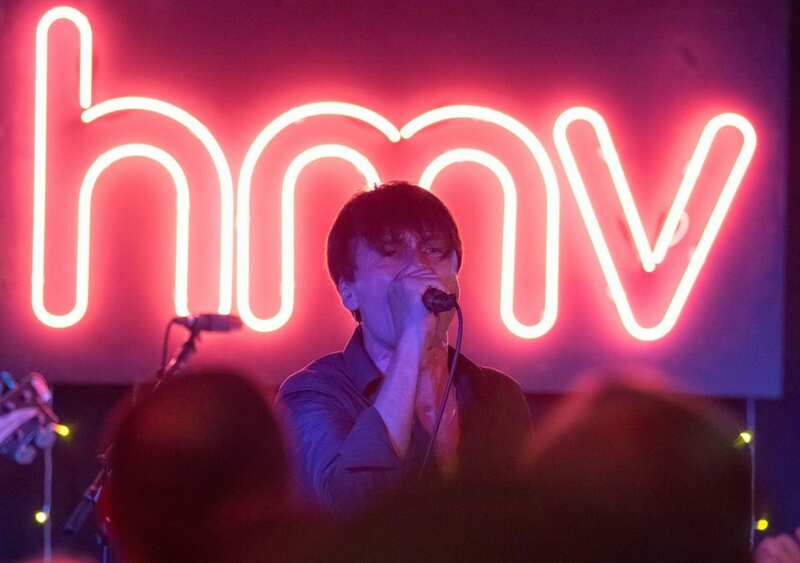 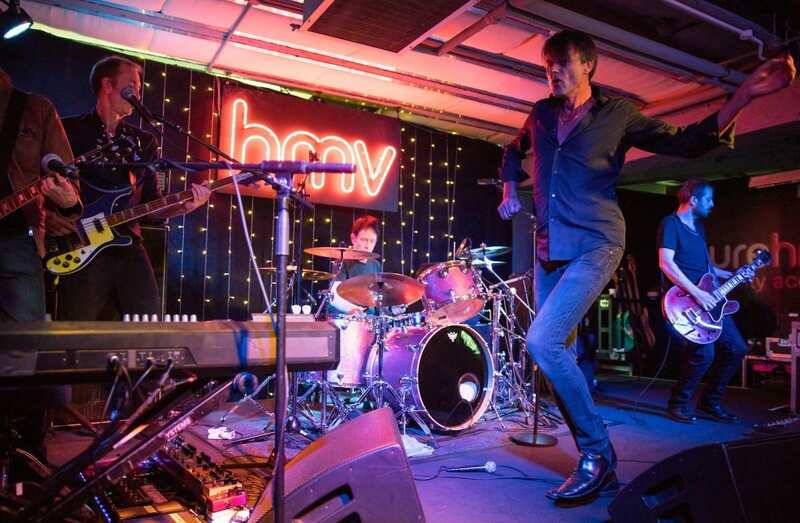 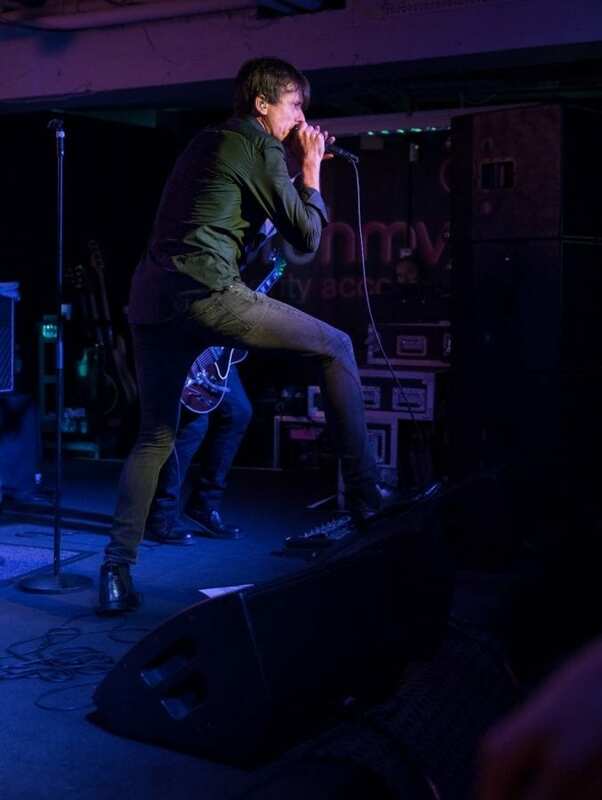 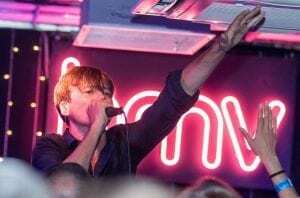 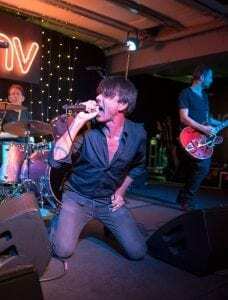 To celebrate the release of their highly anticipated new album The Blue Hour, Brit pop legends Suede his Oxford Street to perform an intimate show for fans at the hmv flagship store. 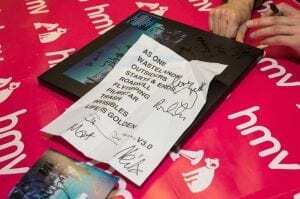 The band took time to sign copies of the new album for fans, who were treated to cuts from The Blue Hour, as well as a selection of classics. 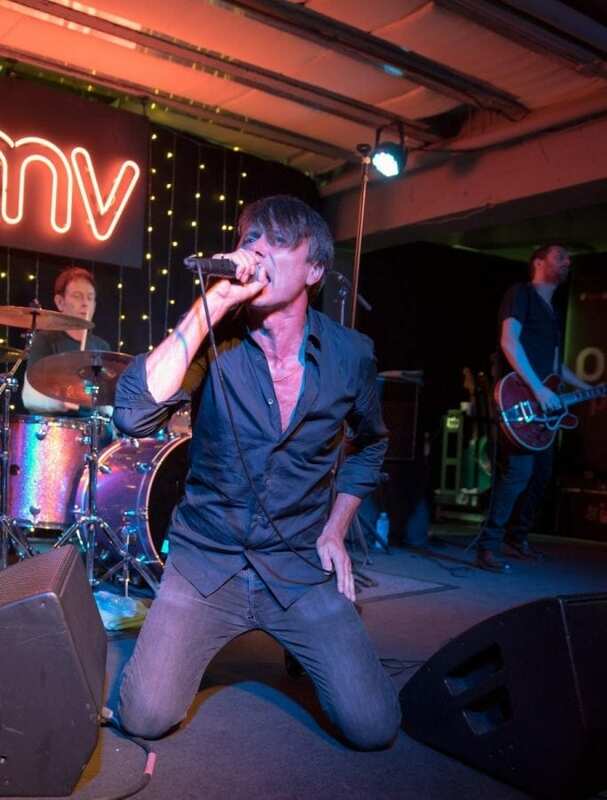 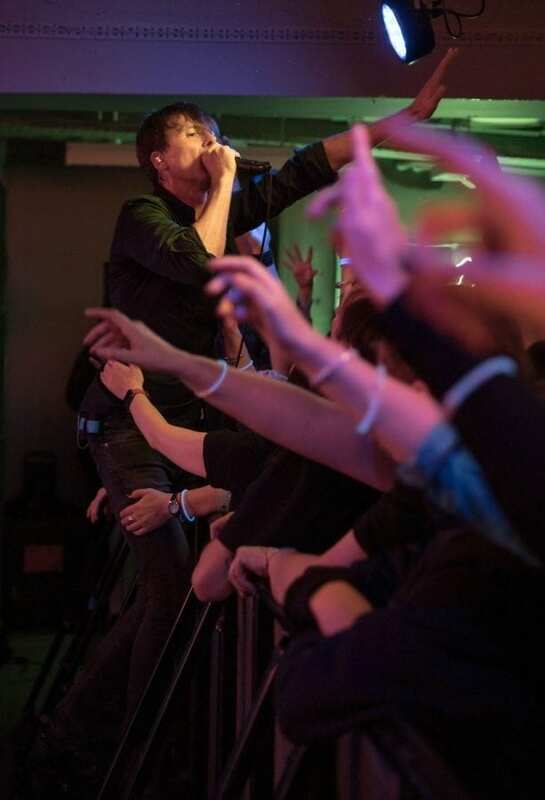 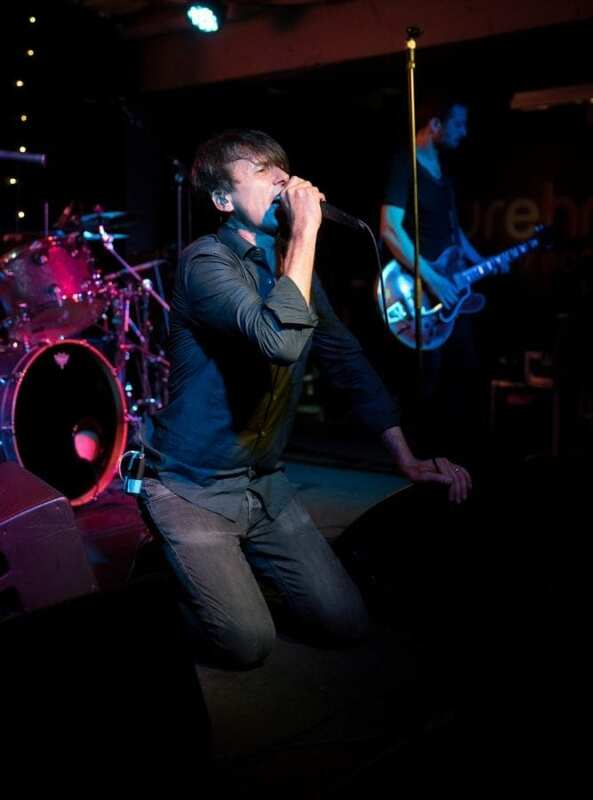 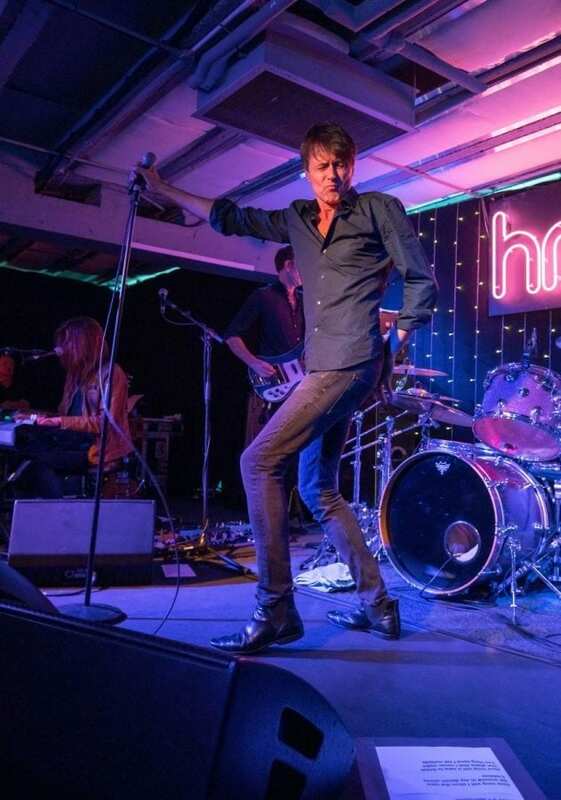 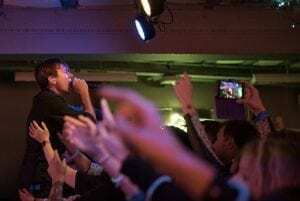 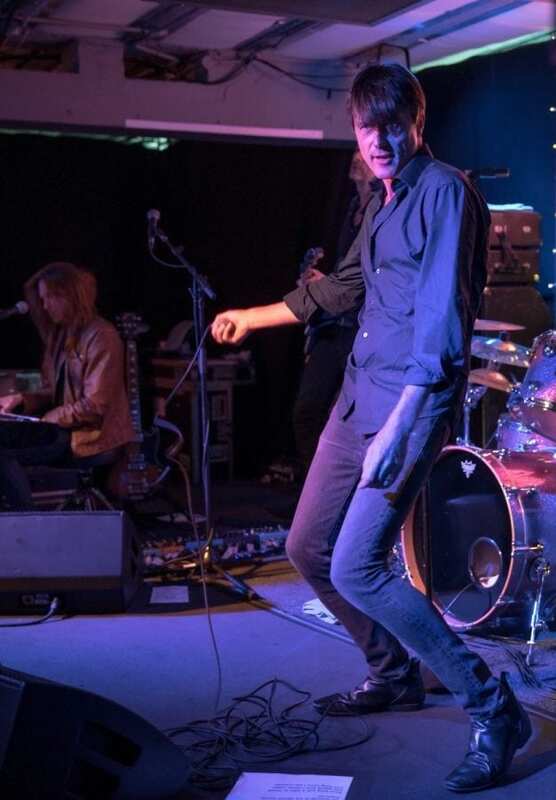 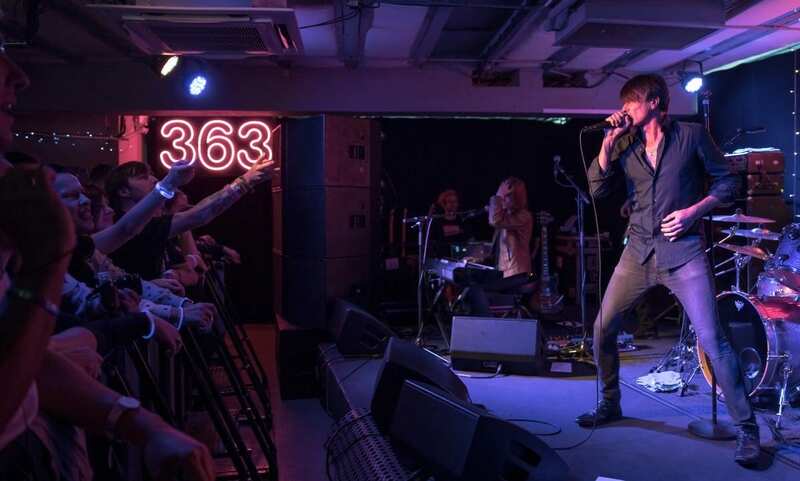 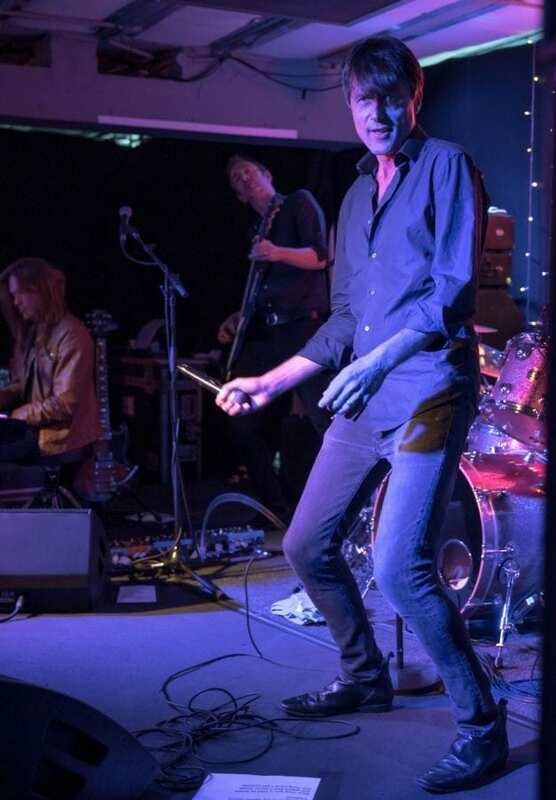 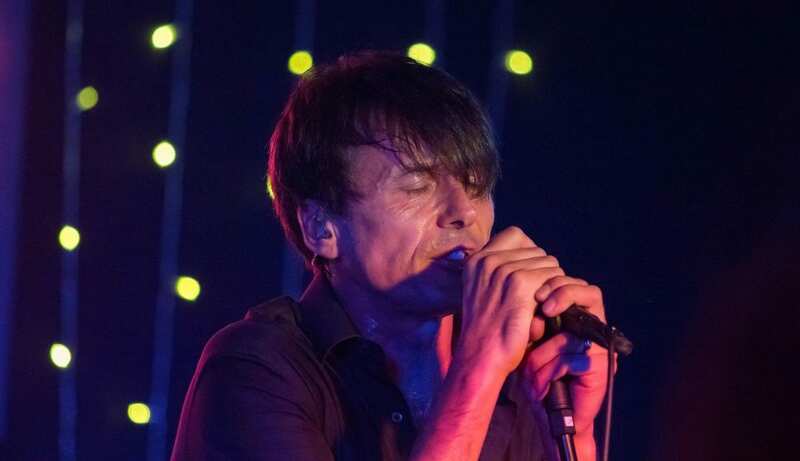 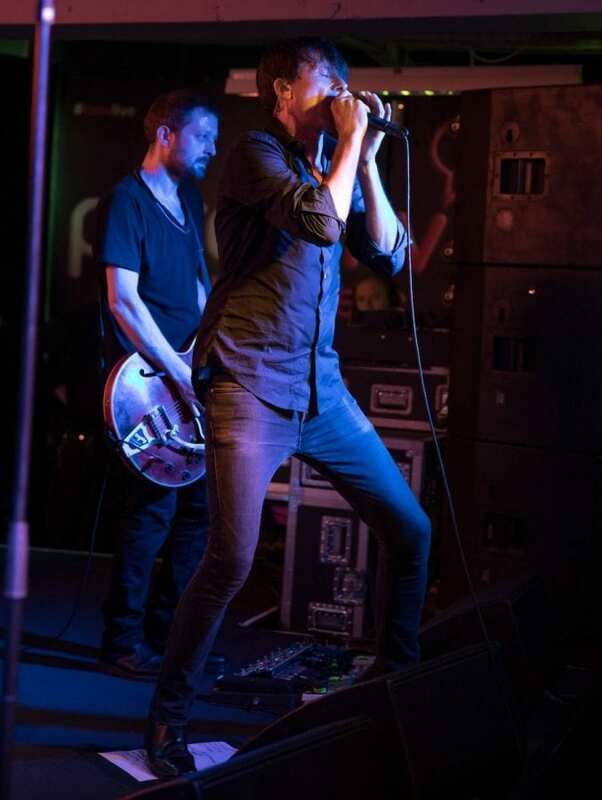 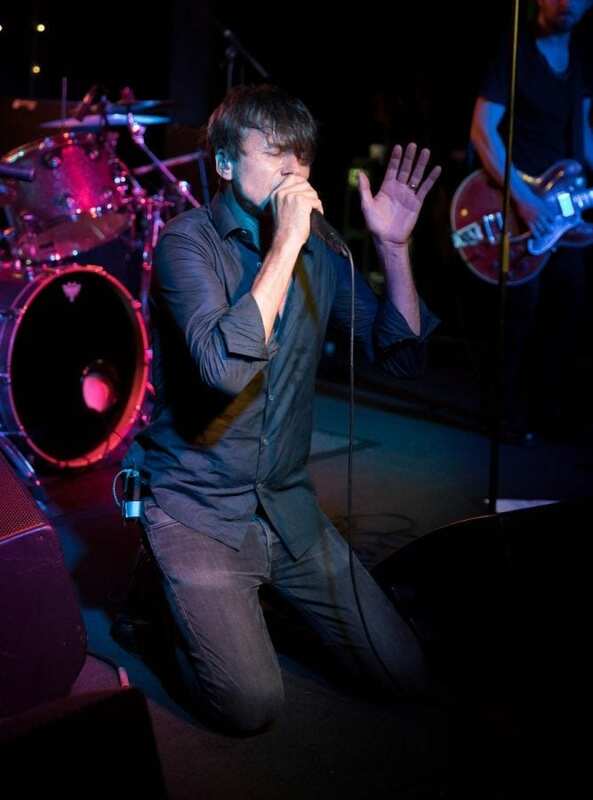 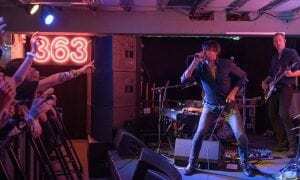 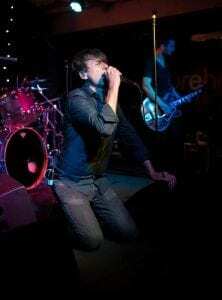 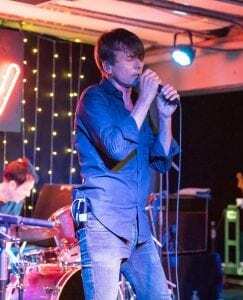 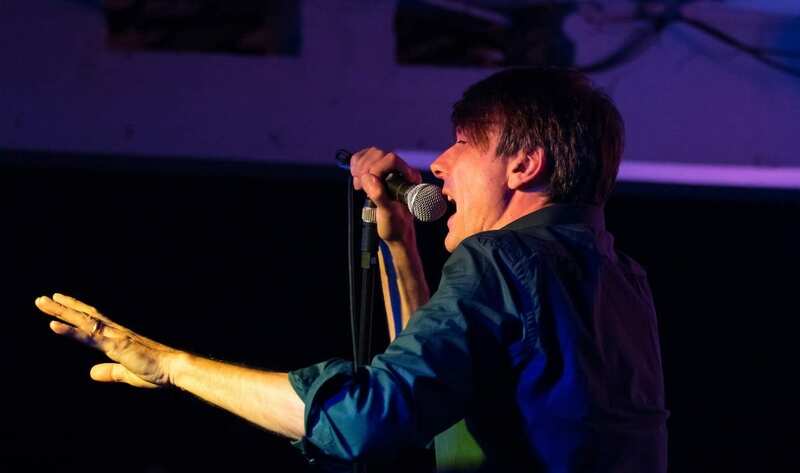 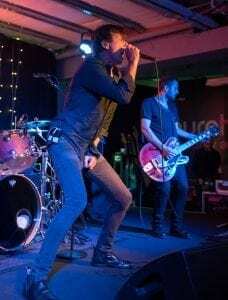 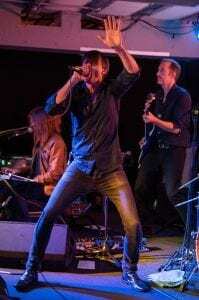 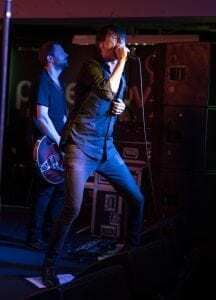 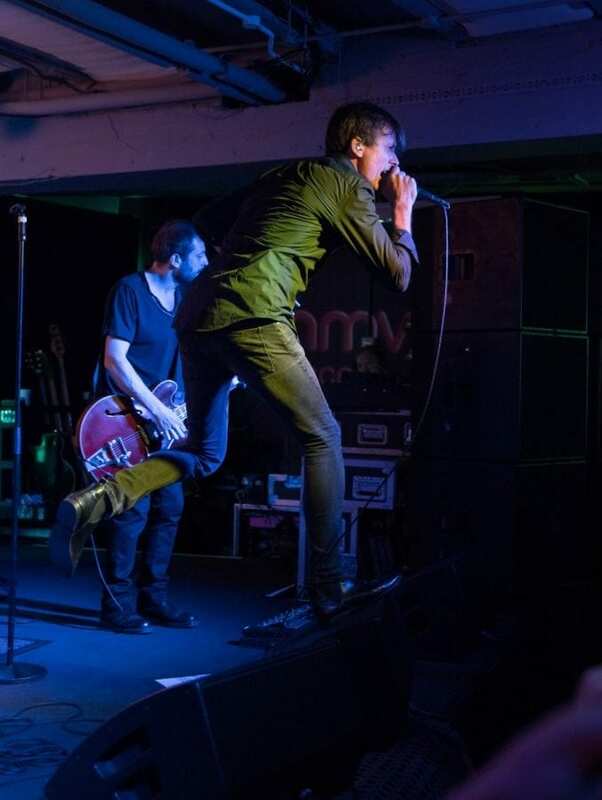 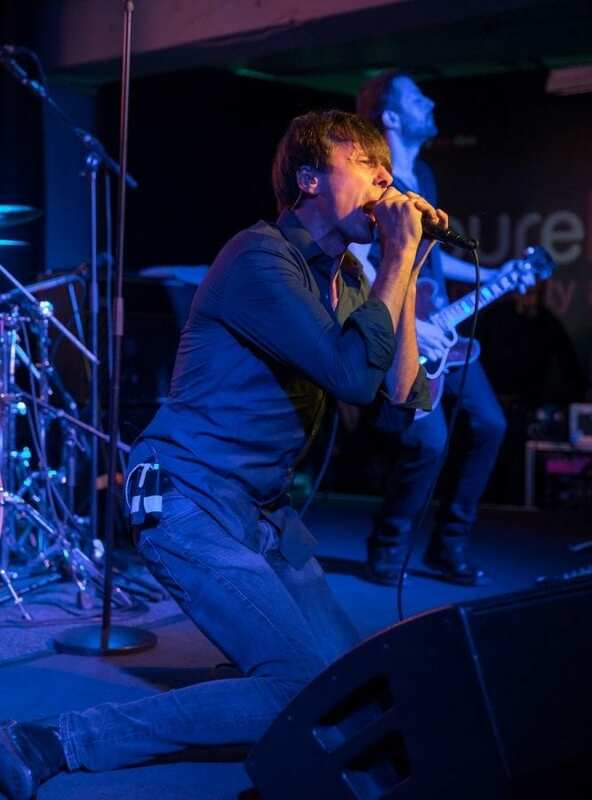 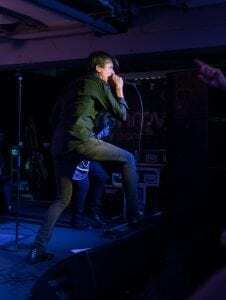 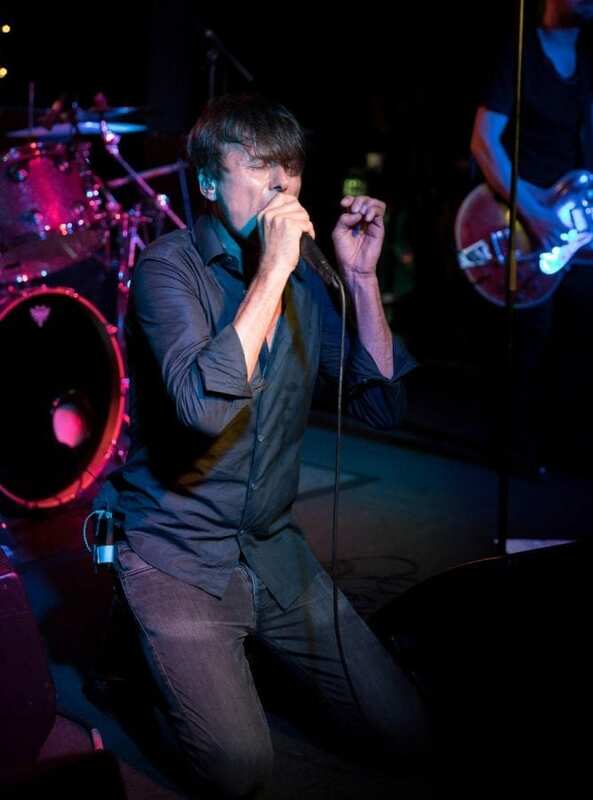 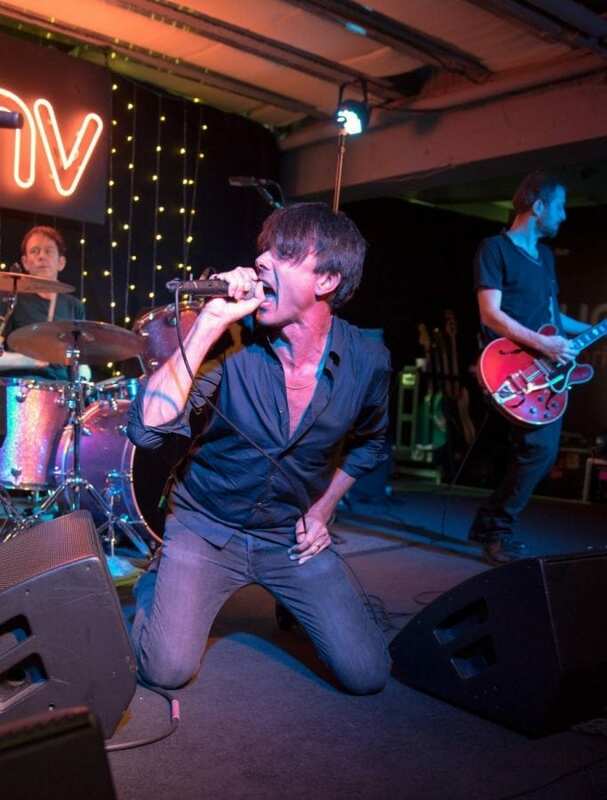 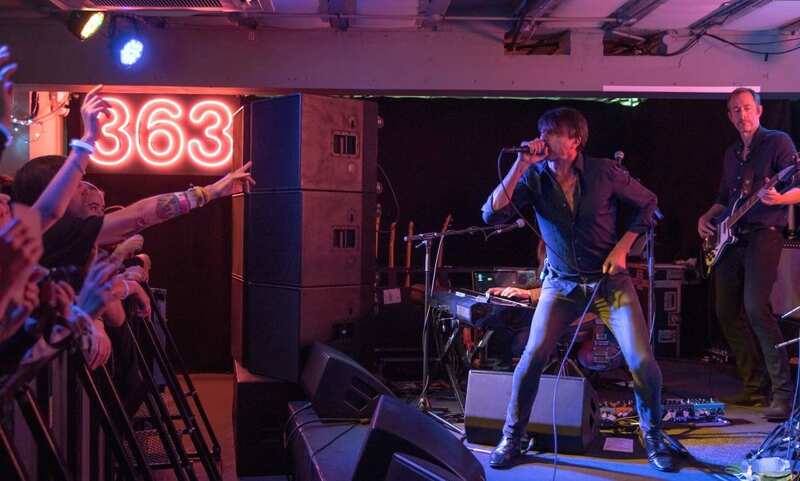 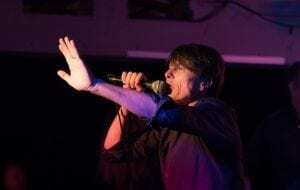 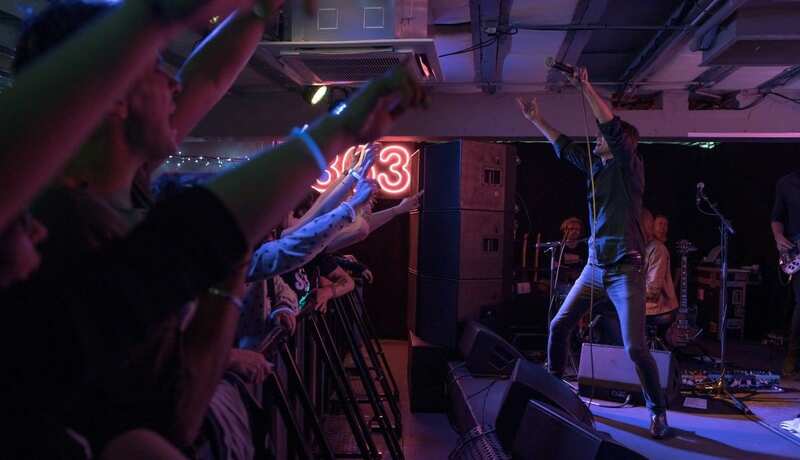 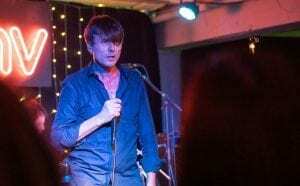 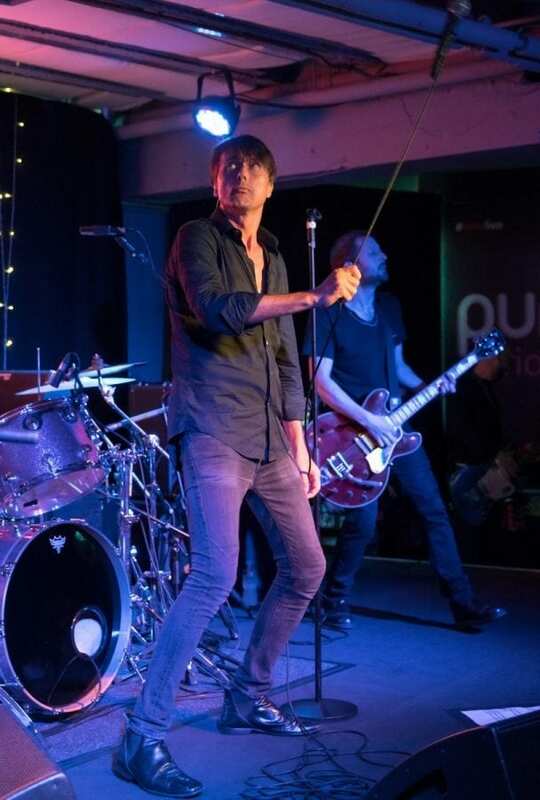 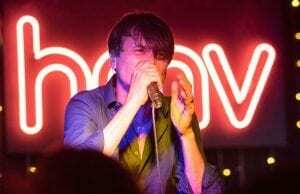 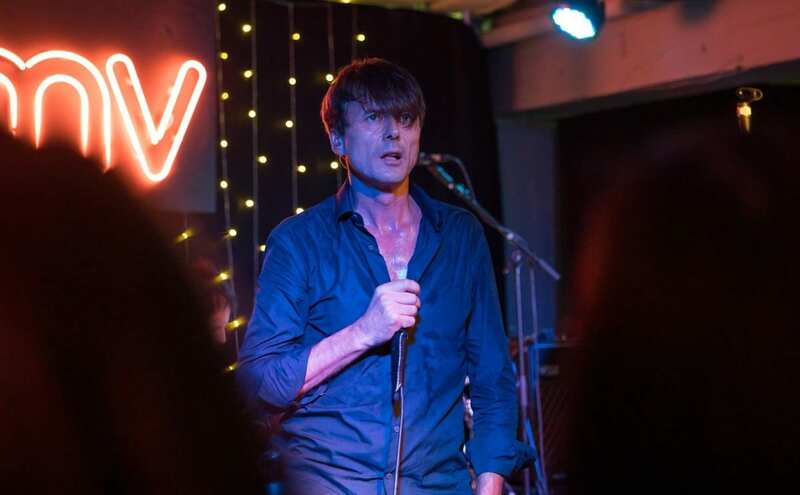 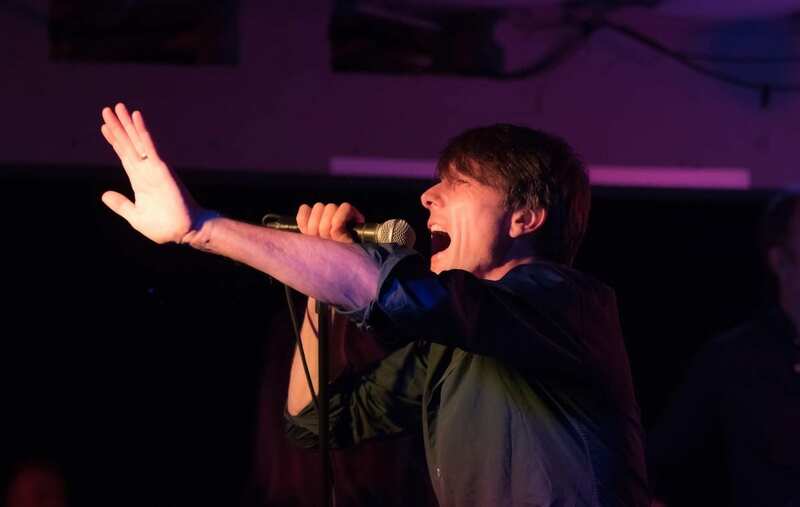 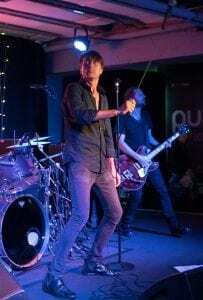 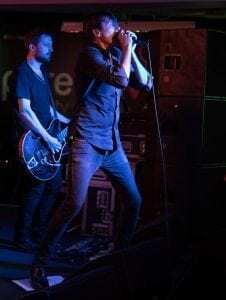 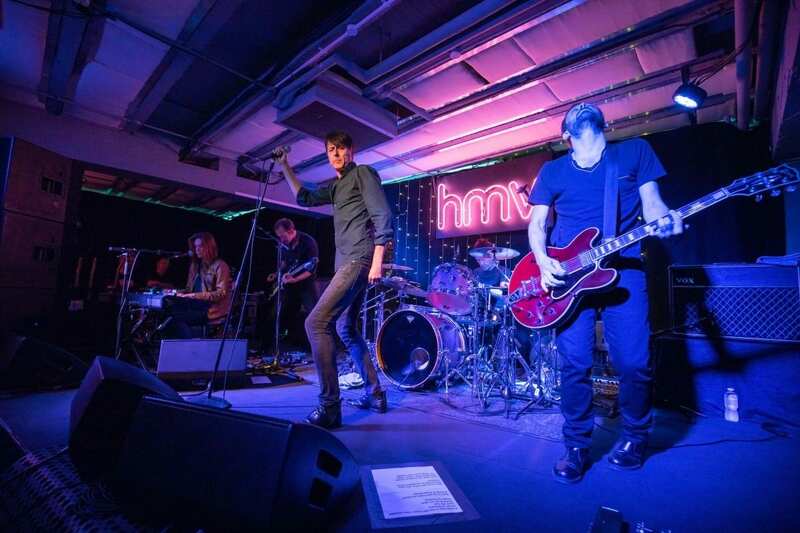 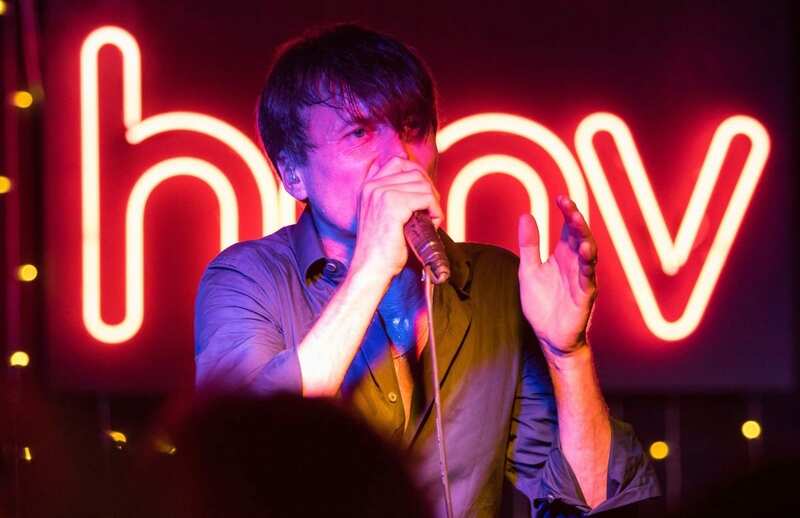 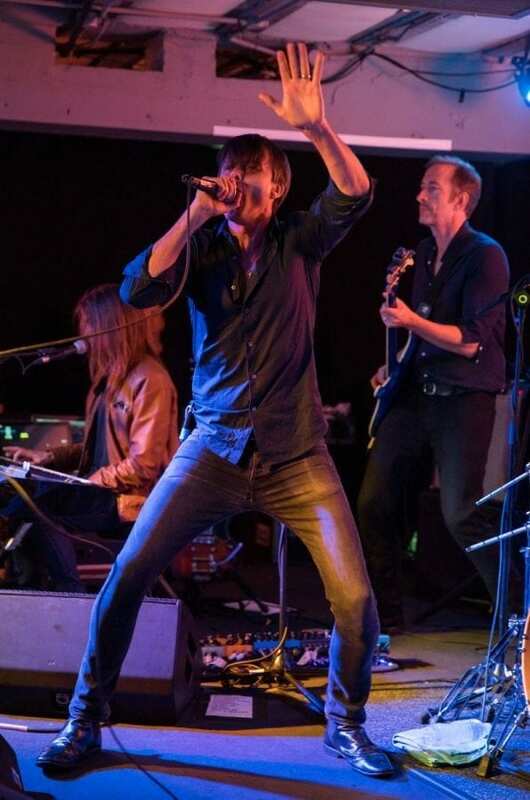 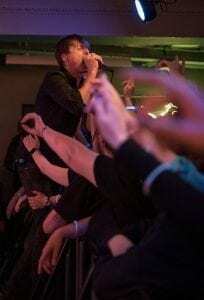 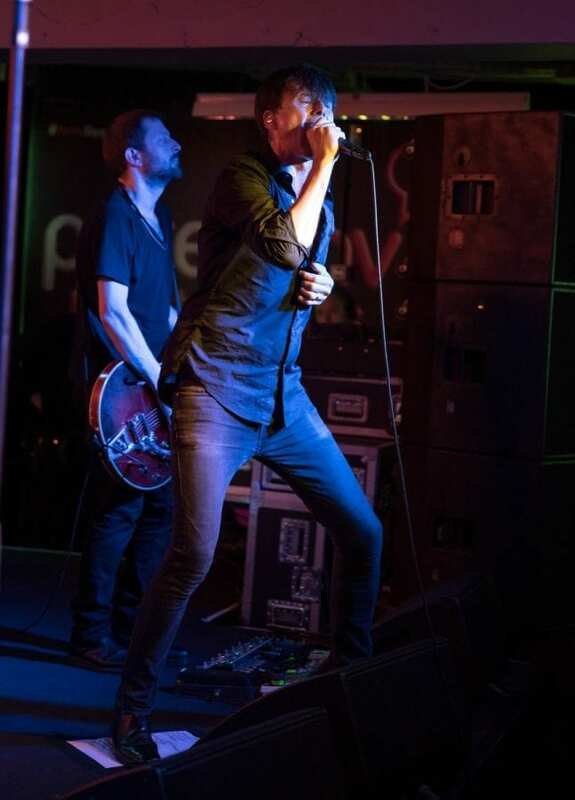 Since their Mercury Prize winning debut in 1993, Suede have gone on to be one of Britain’s most prolific bands and this event gave fans the chance to hear them perform stripped back tracks, old and new in the stores dedicated gig space.